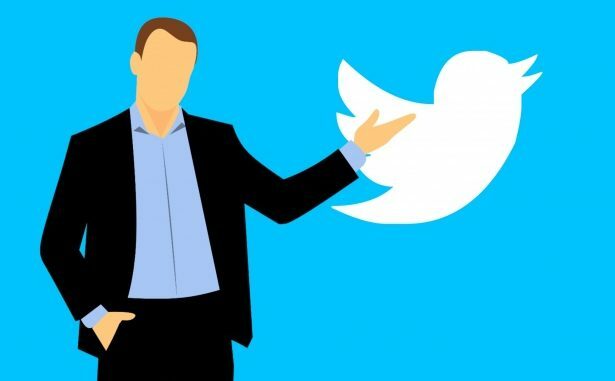 The Data Protection Authority (DPA) in Ireland is investigating social media giant Twitter over possible GDPR non-compliance after the company did not comply with a user request for information. Following the introduction of the European Union’s General Data Protection Regulation (GDPR) legislation on May 25 2018, European citizens must be provided with the data companies collect on them, and what they do with that date when the request it. Should Twitter be found in breach of the terms of the GDPR it would be subjected to fines of up to €20 million ($23.2 million) or up to 4% of global annual revenue. Based on Twitter’s $2.4 billion 2017 overall revenue a GDPR fine could possibly run to $96 million for the company. Twitter has yet to release a comment on the investigation by the DPA. However, when Mr Veale first submitted the request to the company they advised him that it was unable to provide it due to the “disproportionate effort” it would require. Since GDPR was introduced by the EU in May social media platforms has been subjected to stringent investigation by private data advocates like Mr Veale. Hours after the legislation became enforceable Austrian Lawyer and privacy campaigner Max Schrems filed multiple cases, in multiple jurisdictions, against Facebook and its subsidiaries WhatsApp and Instagram. You can read more about that story here.